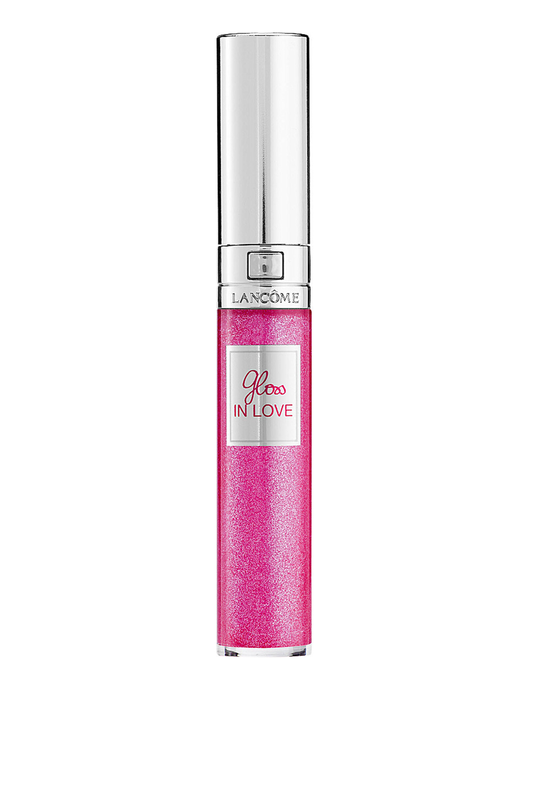 A stunning sparkly lip gloss from the Gloss in Love range from Lancome. Show off that pretty shine with perfectly smooth lips that have a hint of colour. 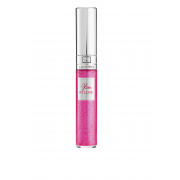 The lip gloss goes on smoothly and will last for up to six hours.